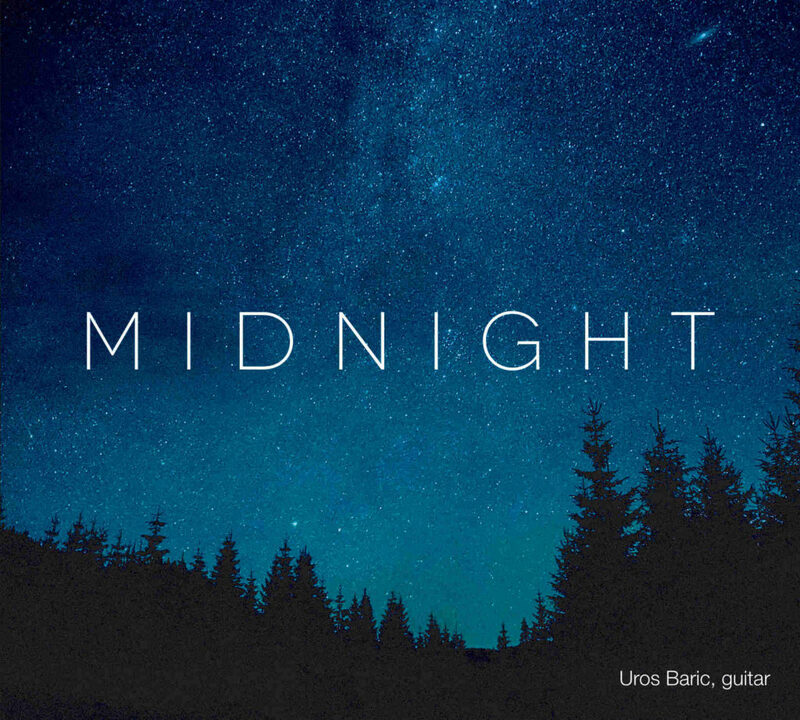 Amazing review of Midnight by Bradford Werner of This Is Classical Guitar. Thank you! Read the review here.